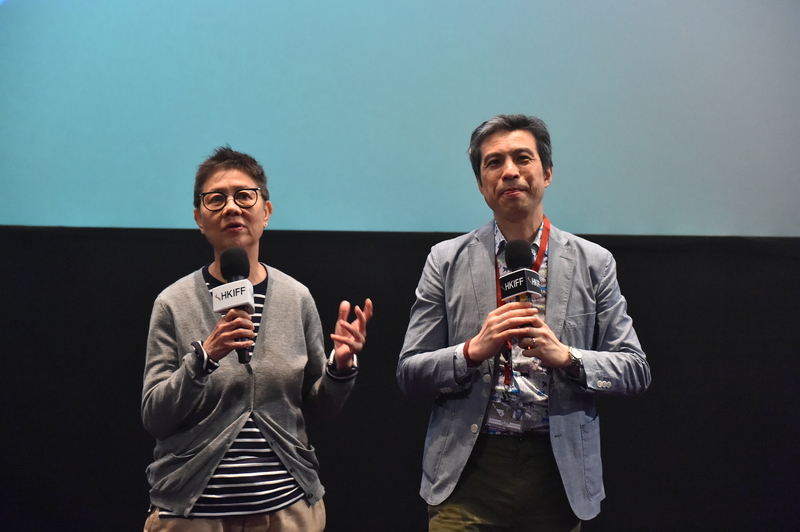 For more than 25 years, Angie Chen had been a director of feature films. She swerved to focus on nonfiction in the past decade, and made her name with the award-winning 2012 documentary One Tree Three Lives, chronicling the multitiered life and career of author Nieh Hualing. i’ve got the blues, featured in this year’s HKIFF, is her second documentary about an artist. From the moment that Yank Wong Yan-kwai, her new film’s central figure, laid the rule never to shoot him painting, it was clear that he would not be a tame subject. So how could a director possibly document the artist’s true nature? It took both courage and a reservoir of trust built over the years. Both had been happy with their collaboration in editing the trailer for One Tree Three Lives, so when Chen was proposing another documentary about the Nobel laureate Gao Xingjian for funding by the Hong Kong Arts Development Council, she enlisted Wong’s assistance.“After more research, I felt that I didn’t actually have a strong passion to film the artist, and Yank felt the same way,” Chen recalled. “We eventually stopped, but then it occurred to me—why not film Yank?” After emailing the artist for his consent, she received a one-line reply: “Follow your heart.” Mutual friends were surprised that he hadn’t turned her down.